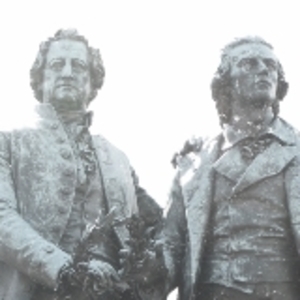 Our "Race and Resistance Across Borders in the Long Twentieth Century" research network has launched a new blog, "Voices Across Borders". 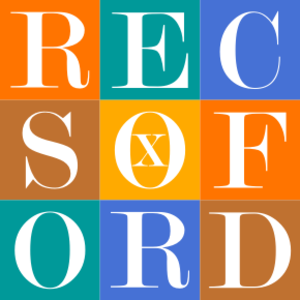 The blog's editor Tessa Roynon says one of its aims is to "increase the visibility and the interconnectedness of the scholarship in these fields across the University, and to decrease the sense of intellectual and political isolation that many of us have (unnecessarily) felt or continue to feel". For more information, and to find out how to contribute to the blog, please click here. Applications are open for our interdisciplinary research network scheme. Funding will ordinarily be up to £2,500. Deadline: Midday, Friday 14 November. All these events seek to bring together people from different disciplines who are interested in the same research area, and they actively welcome new people to come along. These are just a snapshot of all the fantastic events taking place, so please visit our events calendar for a full listing. 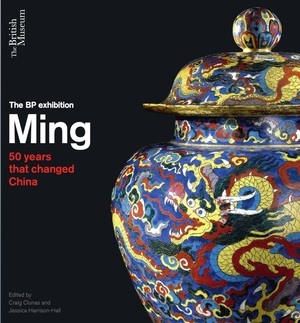 Craig Clunas, co-curator of the British Museum exhibition, will discuss the relationship between the exhibition and its catalogue with a panel of scholars and curators. Susan Wollenberg (Music) will lead a discussion of how ‘historicist’ the teaching of eighteenth-century music should be. This seminar is organised by the RECSO network. 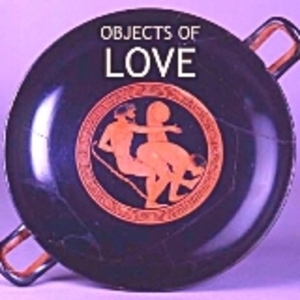 An object handling sessions in the Ashmolean. focusing on the theme "Love and Marriage". The session is open but numbers are limited, please sign up here. 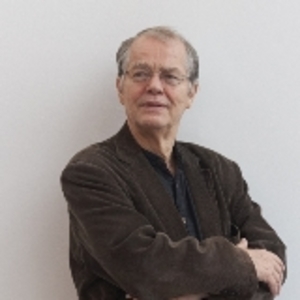 Volker Braun will read from his poetry collection and participate in a discussion. All welcome, booking required. Part of the Gender, Literature and Culture seminar, which is a forum for developments in feminist/gender theory in its relation to literature and culture. 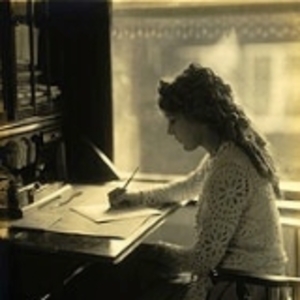 Part of "The Author in the Popular Imagination" series. This term we welcome Ian Bostridge as our Humanitas Visiting Professor in Classical Music and Music Education. His lecture and concert are already sold out, but tickets are still available for his Open Rehearsal, see below for details! Looking ahead to next term we are pleased to announce Maya Lin as Visiting Professor in Contemporary Art and Barbara Rosenwein as Visiting Professor in Historiography. 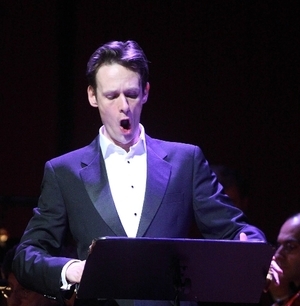 Ian Bostridge will give an Open Rehearsal/Masterclass with the Oxford University Orchestra and guest singers. They will be performing Mahler Orchestral Songs. 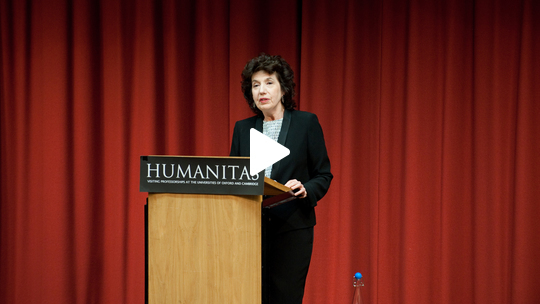 In May 2013 our Humanitas Visiting Professor in Classical Music and Music Education was Imogen Cooper, who is 'recognised worldwide as a pianist of virtuosity and poetic poise'. She gave a fantastic lecture on "The Hidden Power of the Re-Creative Process in Music", which you can view again below.